After serving as General Manager of Loops since January of 2015, Wasaam Ismail took over as CEO with effect from 01st January 2019 from Shehan Selvanayagam who will be relinquishing his position as CEO to take on the role of Group Managing Director in order to oversee the operations of the Group as a whole with a special focus on Loops’s overseas operations and new start-up ventures. 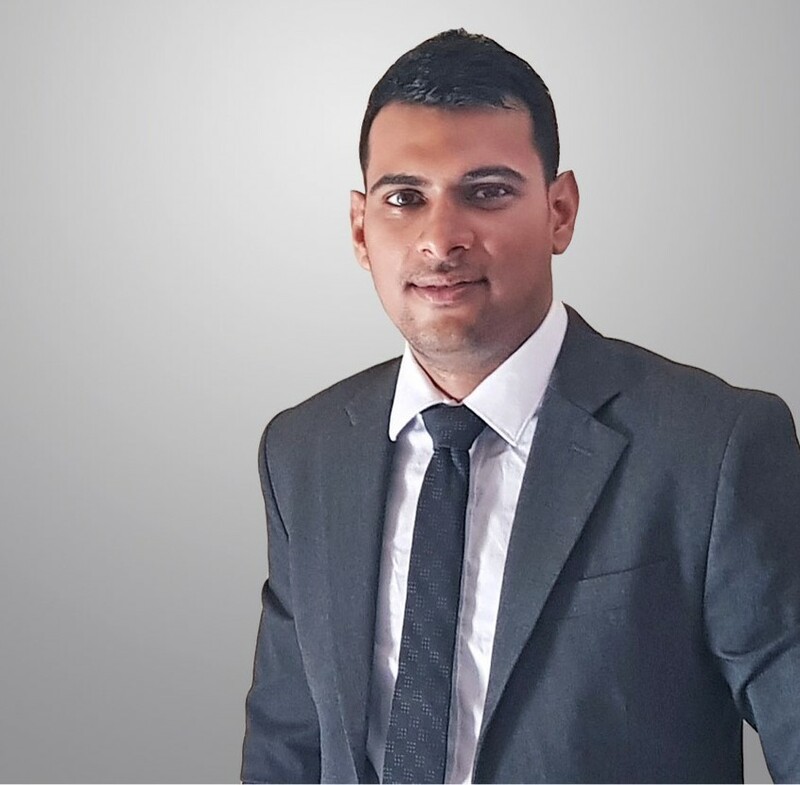 Ismail has a Master’s Degree in Business Administration from AIM (Australia) and over 13 years of experience in Marketing Communications along with a Chartered Post Graduate Diploma in Marketing from CIM (UK). He is also a Digital Marketing Lecturer for CIM at the Sri Lanka Institute of Marketing and is a recipient of the Sri Lanka Prize for Marketing Planning from CIM. He also possesses Google Adwords Certification and is an accomplished Digital Marketing Corporate Trainer. Undergoing an internal transformation, Loops also felt a need to redesign its logo and brand colours to better reflect the Agency’s work ethic and values. The most obvious change is the joining together of the ‘P’ and the ‘S’ to symbolise seamless continuity and connectivity. Pink, Green and Blue have been chosen as the new brand colours. This is because pink symbolises insightfulness which the Agency has earned through its many years of experience in multiple industries both locally and globally. It also reflects the team’s passion and drive towards the brands it handles – making them their own. Green symbolises nature, vivacity and life and reflects Loops’s penchant for fresh ideas, growth and work-life balance. Blue symbolises sea, sky and infinity. It is associated with reliability, responsibility and trust, and reflects the Agency’s serious commitment and sense of responsibility towards the work it is entrusted with. Having started in 2011 as small-time digital marketing agency, Loops has now grown into a multi-discipline, multi-national concern with offices in Australia, Japan, Qatar and Malaysia. The agency now handles fully integrated marketing communications solutions, everything from Digital Marketing to IT Development, Video Animation, Film Production and Mainstream Media Advertising.